All we need to do is look. When the Germans invaded Yugoslavia, they destroyed many homes. One of those homes was of the Jewish Kavilio family. Homeless, scared, and persecuted, they fled. During their escape, they ran into Mustafa Hardaga, a Muslim friend of theirs. 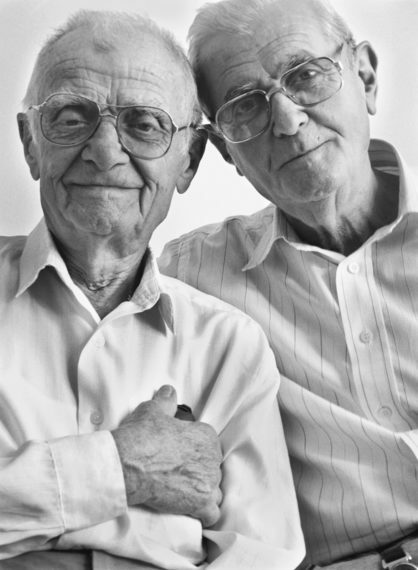 Upon hearing their story, he immediately offered that they stay at his home. Not just stay at his home, but become a part of his family. The image above depicts Zejnaba Hardaga, the wife of Mustafa, walking hand in hand with Mrs. Kavilio. It’s become popular recently around the web with people claiming she is hiding Mrs. Kavilio’s yellow star, but I haven’t found any hard evidence that this is actually what’s happening here. What is happening is a beautiful show of unity, love, and acknowledgment of basic humanity. And that matters so much more. The Kavilios and the Hardagas went through many trials and tribulations even after this. Read about their harrowing experience here. The first photo may seem like an exception. Just a moment of connection between two families. Which is why the story of Albania during the Holocaust is all the more powerful. 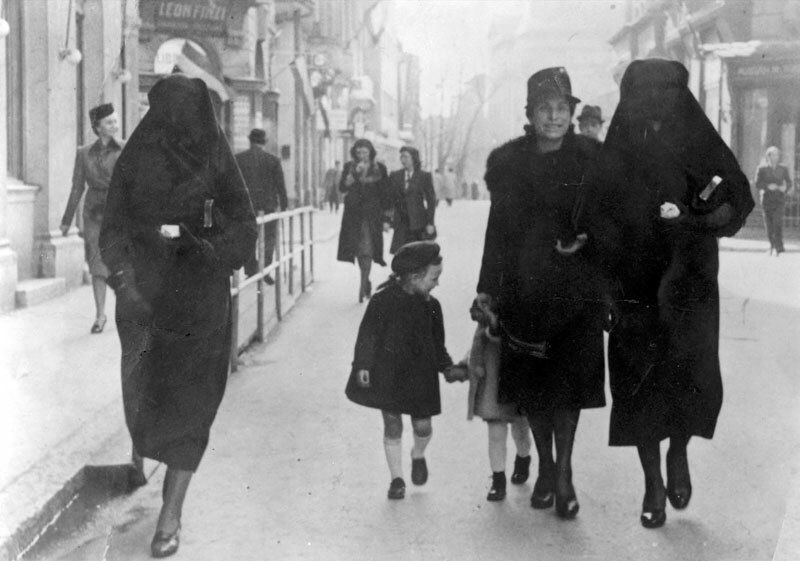 When Hitler’s troops invaded the Balkan States, Muslims in Albania worked together to take in over 2,000 Jewish refugees. Just like the Hardags, these Muslims risked life and limb to save their Jewish cousins. In fact, thanks to the Muslim population of the country, Albania became the only country to be invaded by the Germans that actually had a bigger population of Jews after the war, than at the beginning. 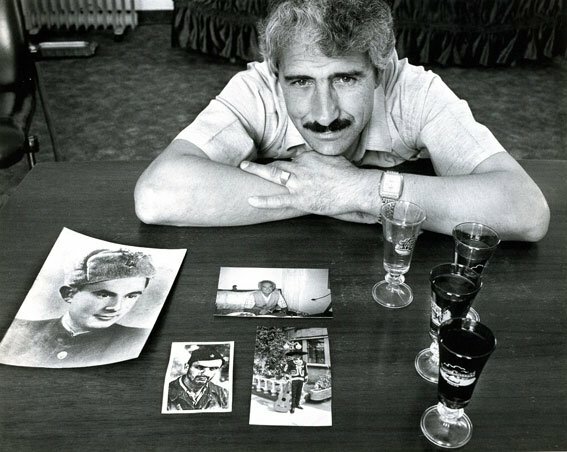 The photos above are just a few from a series of photographs taken by Norman H. Gershman who spent over five years photographing and detailing the stories of the Muslims of Albania who risked so much to help so many. Below is part of the story of the woman depicted in the last photo above. Why did my father save a stranger at the risk of his life and the entire village? My father was a devout Muslim. He believed that to save one life is to enter paradise. You can read more of their stories here. And buy the book here. It may be hard to see what’s happening in this photo. So let me explain: see that Star of David? That’s an Israeli medic who is clearly Jewish because of his yarmulke. Those people in the army uniforms? Israeli soldiers. See those crescents? 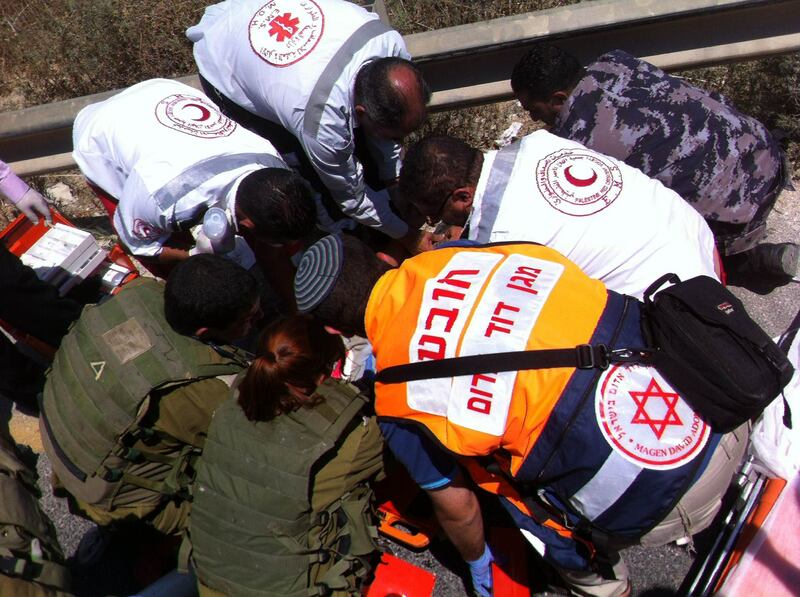 Those are Palestinian-Muslim medics. Both are working together to save the life of a young Palestinian boy who was hit by a car. And lest you think this is an isolated incident, the IDF (Israeli army) claims that such cooperation happens a few times a day. This is the most explosive issue when it comes to Muslim-Jewish relations. It’s the one people will always point to and say, “No, no, the issue isn’t Muslims and Jews. It’s Palestinians and Zionists.” So, let’s be clear about this. The issues are real. But the connection between people does not have to be broken. The connection in humanity will always be there. And as incidents like this show, those connections are usually happening daily, even while politicians fail us, terrorists plan their next murderous campaign, and the media distracts us. 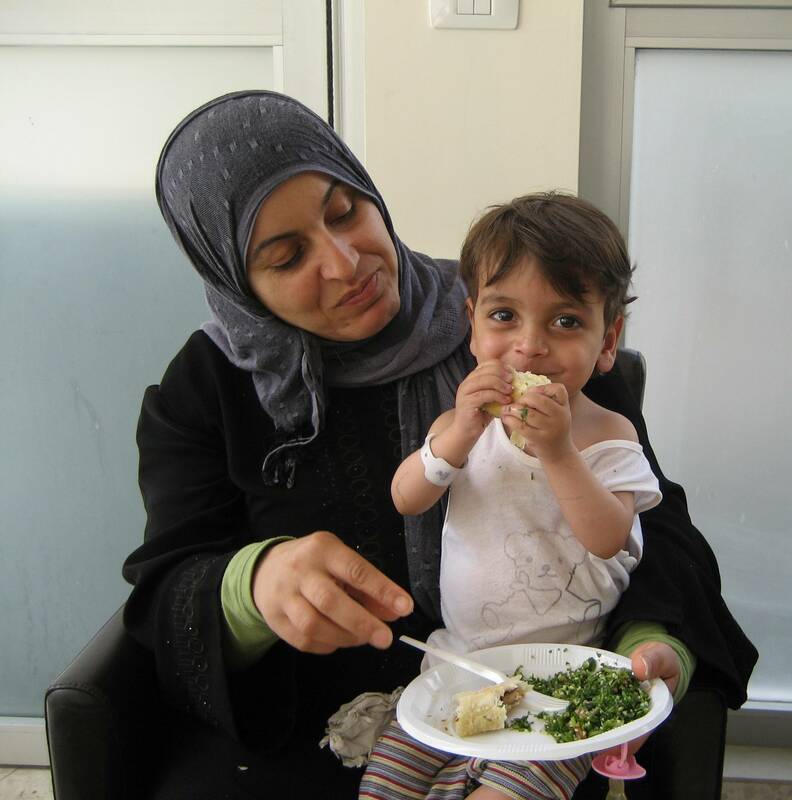 And just to drive home the point a bit more: here is a photograph of a young Palestinian boy and his mother after a successful surgery in Tel Aviv. Even more beautiful: this boy is from Gaza. Brought by a Christian organization which works to bring over injured children from Gaza and Iraq, these children are taken care of for the same cost as an Israeli citizen. You can read a bit more about it here, by the person who submitted the picture to Reddit. It happened in Bradford, UK. A Reform synagogue was in disrepair. Its ceiling leaking, its Eastern wall was damaged. It seemed they had no choice: they’d have to get rid of the synagogue and walk 10 miles to Leeds to pray. And then the secretary of a nearby mosque and a local Muslim businessman joined forces to lead a fundraising effort for the synagogue. 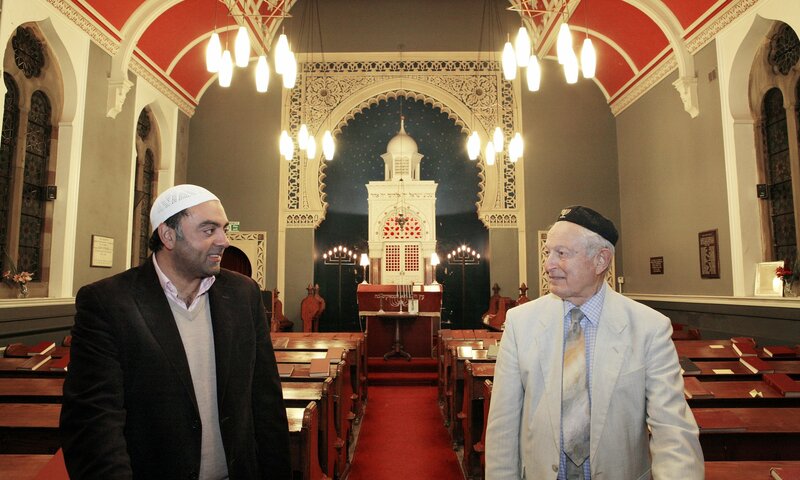 They succeeded, and since then the mosque’s secretary, Zulfi Karimm and the synagogues chairman, Rudi Leavor, have become close friends. This story also occurred in Britain. As the Muslim population has grown in the country, so have the level of threats against their very presence. 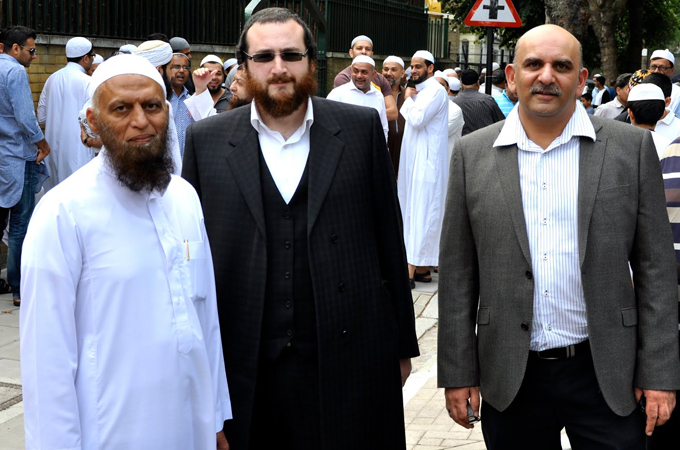 Following an increase in attacks on mosques, the local “Shomrim”, a volunteer Jewish Haredi organization devoted to security of its Jewish population, offered to aid the Muslim population of London with extra protection. 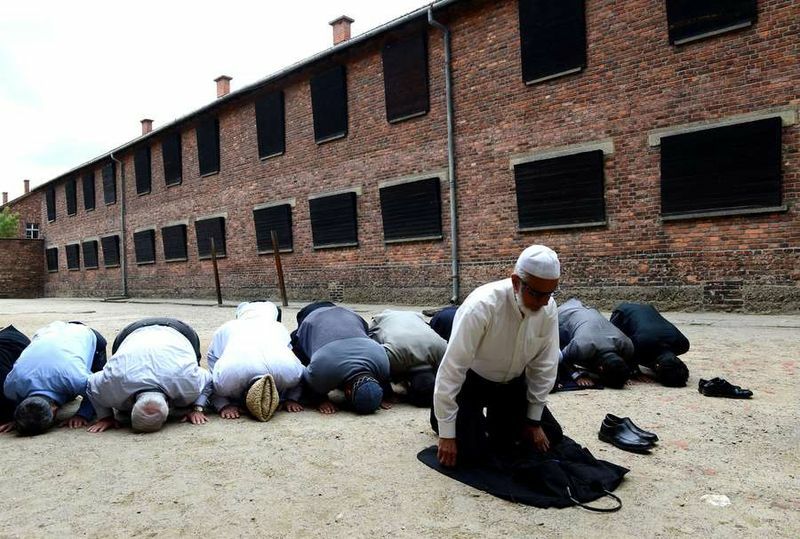 In May of 2013, a group of 11 Muslim imams, sheiks and teachers from nine countries visited Auschwitz. There, they met a Holocaust survivor, spoke with a Polish family that risked their lives to save Jews at the time, and toured the site. Just the image here is beautiful, and the statement of unity is incredible. 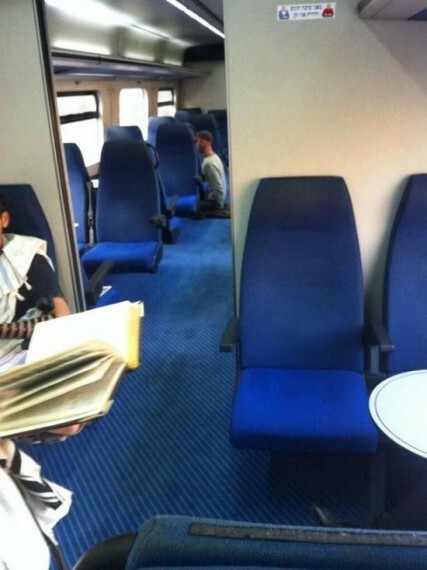 The scene: a train in Israel. On the left, two Jews praying. Wearing tefillin and and talleisim on a train, a sign that they are doing their morning prayers. On the right and in the back, a Muslim praying also. All to the same G-d. All just going about their lives. The unhidden, but unspoken about, unity that happens every day in Israel and around the world. 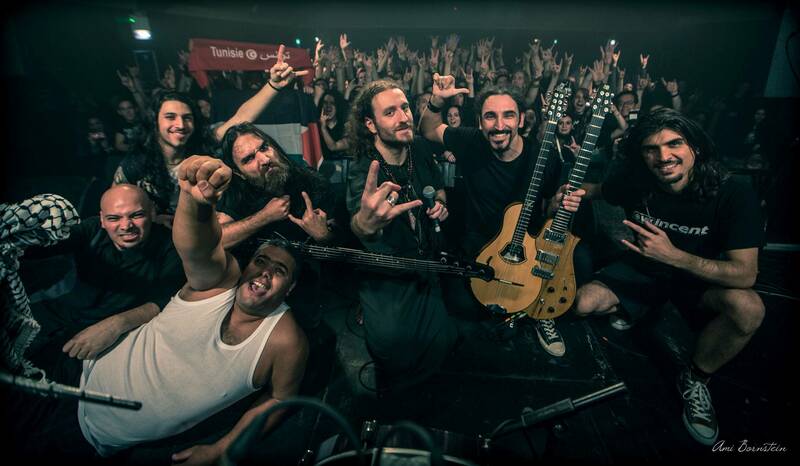 Who knew heavy metal could promote peace? But that’s just what’s happening as the Israeli band, Orphaned Land, and the Palestinian band, Khalas, have toured Britain. They come from different countries. They even write different kinds of lyrics. But they have shown how art has an ability to transcend lines that politics often can’t. 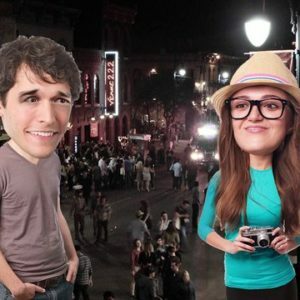 Remember the Kavilios? The Jewish family depicted in the first picture who were saved by the Hardagas? Well, the story didn’t end with the Holocaust. It was 1992 and Sarajevo was being pummeled and ethnically cleansed by Serbian paramilitary forces. Homes were being destroyed, as were lives. And just as happened to the Kavilios, the house of the woman who’s depicted above was completely leveled by a shell. She and her family survived, but she couldn’t help but wondering for how long. But this woman, Sara Pechanec, was special. Her parents were the Hardagas. They had saved the Kavilios. 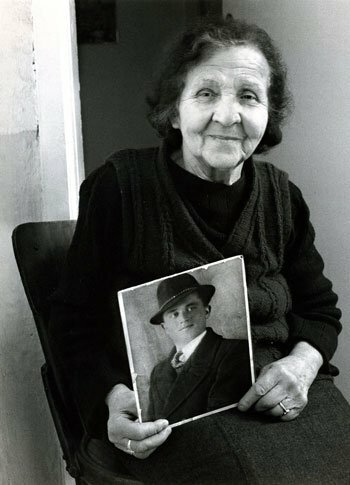 It also happened that the Kavilios had worked to make the Hardagas named by Israel as the Righteous Among The Nations. And so, the employees of Yad Vashem, hearing about the devastation faced by her family as well as her mother, Zejneba, who was still alive, worked tirelessly to lobby the Israeli government to save them. Finally, in 1993, they were saved. And when they were offered which country to move to, Croatia or Israel, they chose Israel. And, even more amazingly, Sara eventually converted to Judaism. “In my heart I had always felt Jewish,” she said. “We lived in the Jewish area of Sarajevo and I had always been fascinated by our neighbours. In my mind we all worshipped the one, same God anyway.” Read the rest of her amazing story here. Like this post? Follow me on Facebook or by email.